It's the year 1930. Three years after the Phantom Father incident, Firo is about to get a promotion within the Martillo Family. But the intricate web of fate has other plans in store for him as the elixir of immortality nears its completion, setting off a chain of events that brings together gangsters, alchemists, and everything in between! 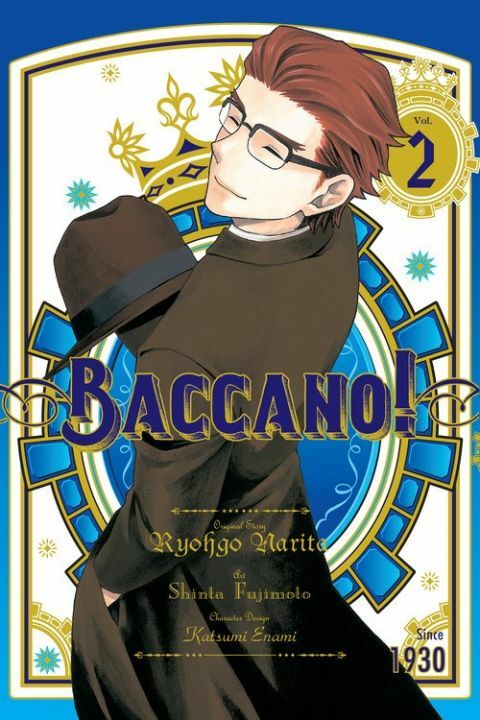 Other products for "Baccano!" in "Books"